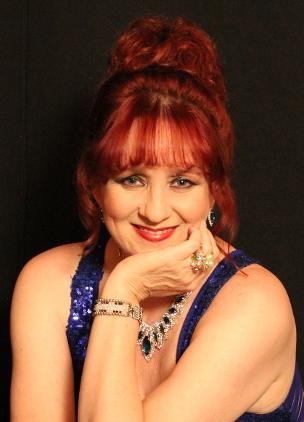 Michelle regularly appears in numerous recitals, oratorio concerts, opera and operetta concerts and charity gala evenings collaborating with various South African orchestras, ensembles, and accompanists. She is one of the country’s most successful and entertaining artists having performed to great acclaim in Opera’s, Operetta, Musicals, and various concerts including a tribute to ABBA show. She received vocal training from soprano Anita Nobel in Bonn, Germany and also trained in ensemble singing at the Musikschule in Bonn under Ms. Nobel. Later she received vocal training from the late South African tenor George Kok for fourteen years. She holds a Masters Degree in German Literature from the University of Pretoria and a certificate in Digital Music Production from Steinberg. © All Rights Reserved. Hosted by Artslink.co.za. Surplus Concert by Surplus Themes. | Powered by WordPress.